Class stayer Cape Blanco (4h Galileo x Laurel Delight, by Presidium) has been racking up the frequent flyer points travelling between Ballydoyle in Ireland and the US, the handsome chestnut capturing the Grade I Joe Hirsch Turf Classic Invitational at Belmont on the weekend. Owned by Derrick Smith and a group of Coolmore associated partners, Cape Blanco is trained in Ireland by Aidan O’Brien, who has had the four year-old firing on all cylinders this year. 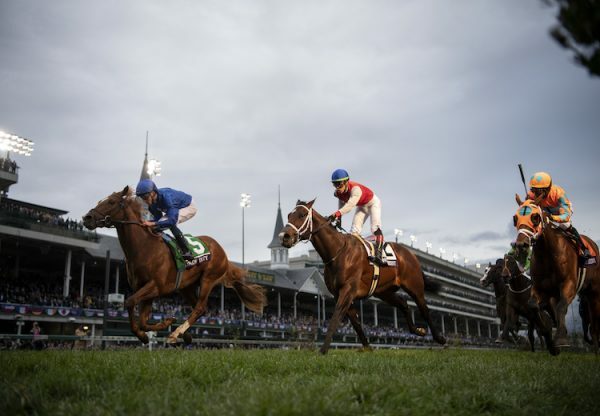 Returning to the US for the third time this year following successful hit and run raids to win the Grade I Man O’War Stakes and Arlington Million, Cape Blanco again produced his A game to down Dean’s Kitten in a stirring finish to the mile and a half contest. “He’s a tenacious horse and tries very hard," said winning rider Jamie Spencer. "The ground was very testing. It was sticky. His heart won it in the end. Whenever you ask him, he always finds more. I was glad to win, but the ground was totally against this horse. He wasn’t handling the surface." Cape Blanco is fully qualified for the Grade I Breeders Cup Turf, which will likely be his next assignment. 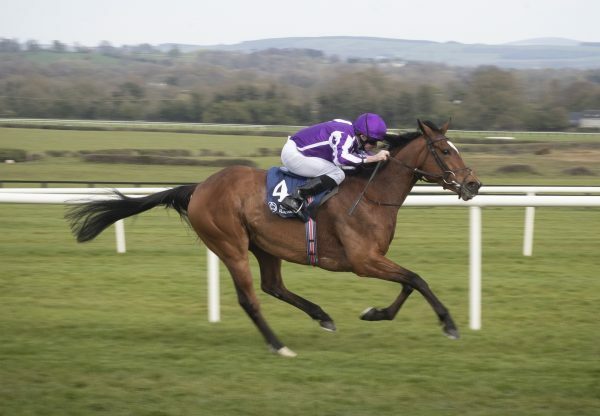 “I’d imagine that will be the drill, but they’ll bring him home and Aidan will see how he comes out of the race and Aidan will decide," said Ashford Stud's Charlie O'Connor, representing the winning owners. 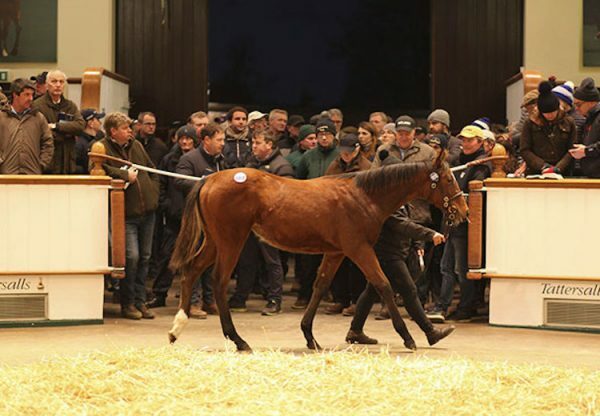 "He’s done just another wonderful training job, and Jamie gave him a great ride under difficult conditions.” A 330,000 euro purchase from the Goffs Orby Sale, Cape Blanco is a half-brother to stakes-winner Mr O’Brien from the Presidium mare Laurel Delight, a half-sister to brilliant Grade II wining sprinter Paris House. 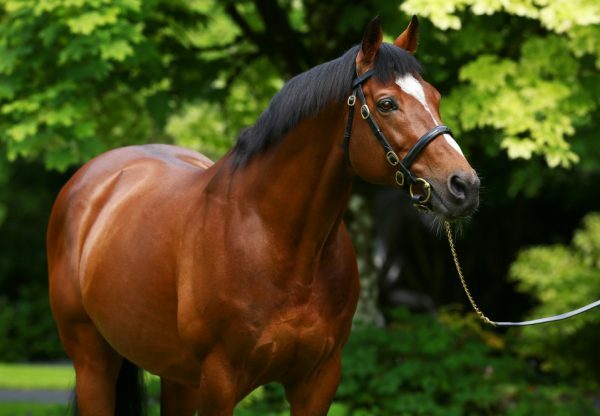 Cape Blanco has the overall record of nine wins from 15 starts and $3.3 million in prizemoney and is one of a swag of Grade I winners this year for his champion sire Galileo.